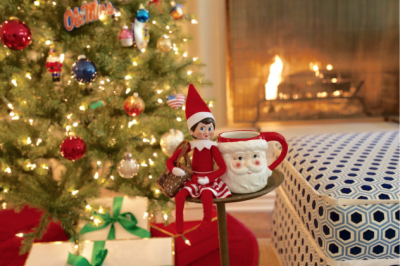 Our favorite Elf on the Shelf, Beverly, is as busy as ever getting ready for Christmas! We have so much fun following her holiday adventures each year on Instagram, so we asked to sit down with her for a tell- all interview! A chill in the air, holiday traditions, present hunting.. it’s our favorite time of the year! With family and friends in town, there are so many things on your to-do list. To add to your holiday cheer, we’ve created a festive playlist that you can listen to all month long! 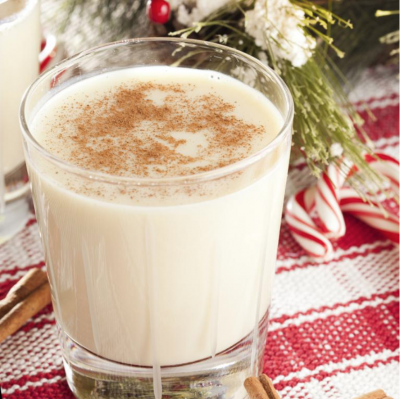 The holiday season is upon us, and it’s time to start strategizing your shopping plan! 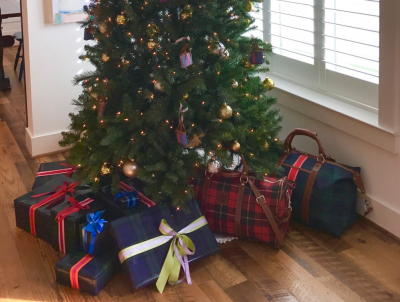 Finding the perfect gift for your loved ones can be challenging, so we’re here to streamline the process this season. From Stocking Stuffers to gifts for the Sports Fan or Jetsetter, we’ve rounded up all the no-fail gifts for everyone on your list.